Developing websites that depict our creativity and our client potential! We offer a variety of unique, professional and affordable web design and online marketing services for small, medium and large businesses. We provide fully-managed web presence for individuals, corporate bodies, companies, schools and other organization. A web site is the most important component of a company’s marketing plan. As web technology has progressed from static application to dynamic standards over the years, it has yielded many tools to be used in conjunction with web marketing efforts, such as search engines, social media, and blogs. Taking advantage of these resources and holding true to current and effective web practices, SIMDOL Plus web design and development solutions team has come to use their expertise with specialization in professional digital strategy, web design and development to help provide customized solutions to meet the different needs of our clients. Optimizing desktop web pages for those mobile devices. We use an approach that allows desktop web pages to respond to the needs of the users and the devices they’re using. This makes your web pages look good on all devices (desktops, tablets, and phones). We provide web content development services such as site map development, content planning, writing, editing and keyword analysis. The use of tools like Twitter, LinkedIn and Facebook can enhance your marketing efforts, with your website acting as your central marketing hub. The content posted with these tools can also be integrated seamlessly into Blogs and RSS feeds, automatically streamlining your content development efforts. With specialties in WordPress, Drupal, Joomla and other CMS including custom CMS, we deliver powerful, yet user-intuitive content management systems for easy, scalable web content management. This makes it easy for you to manage your web content yourself with no special skill. Our services do not end after we have launched your website, our web development team provides post-launch services including technical support, site maintenance and upgrade, so your team can wholly focus on running your organization and fulfilling your mission. 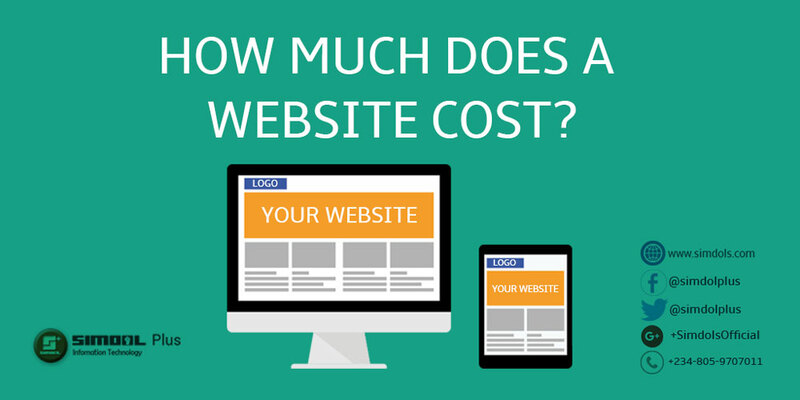 Did you know that you can get a professional website built for yourself, your brand, business, school, church and organization at a price as low as ₦10,000 depending on your plan? Call +2348059707011 now or fill our contact form to request for a quotation based on the description of your project and budget.